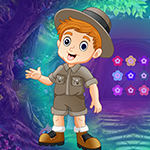 GamesClicker Lucky Forest Rescue is another point and click escape game developed by GamesClicker team. 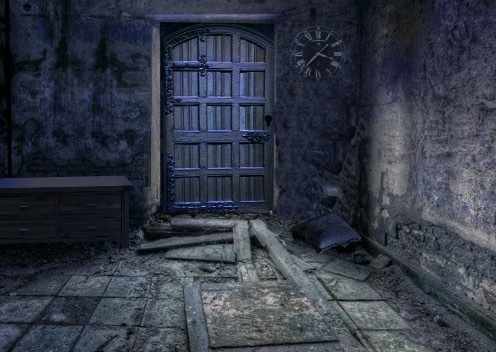 The motivation of this game has to find out the treasure box by use your smart skills. Imagine, you are trapped in the forest area. That time you see the treasure box. So, please help to your friend to rescue the treasure box. 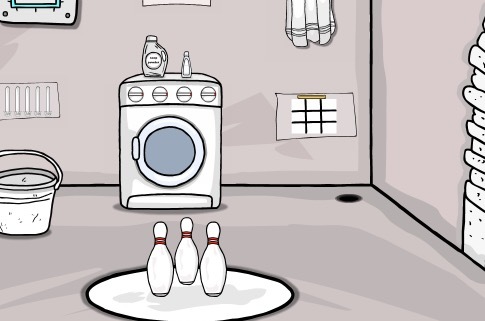 First you can collect some hidden objects to note hints to find out the treasure box. Good luck and have fun!! !